I love knitting mosaic colorwork, but it almost feels like cheating. 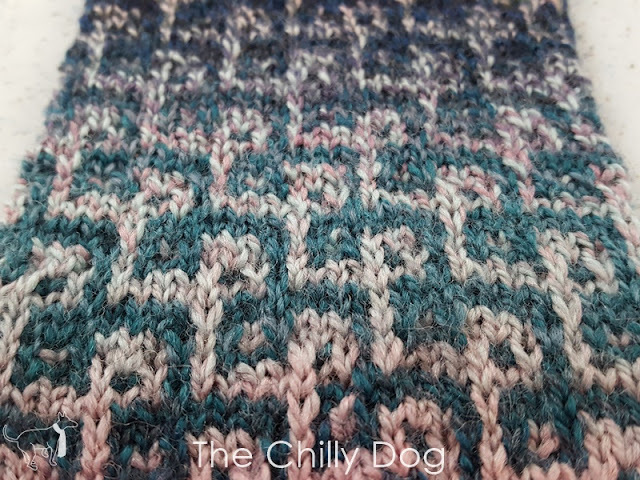 The method creates intricate looking color patterns, but basically you are only knitting alternating colored stripes, one color at a time, for two rows or rounds each. Much of the design in mosaic colorwork is created by simply slipping stitches from your left needle to your right. It really can't get much easier than that. Another benefit of mosaic colorwork is that you don't have many yarn tails to weave in at the end. Whether you are working in rows or rounds, your yarn can be carried up the edge or the back of your work. 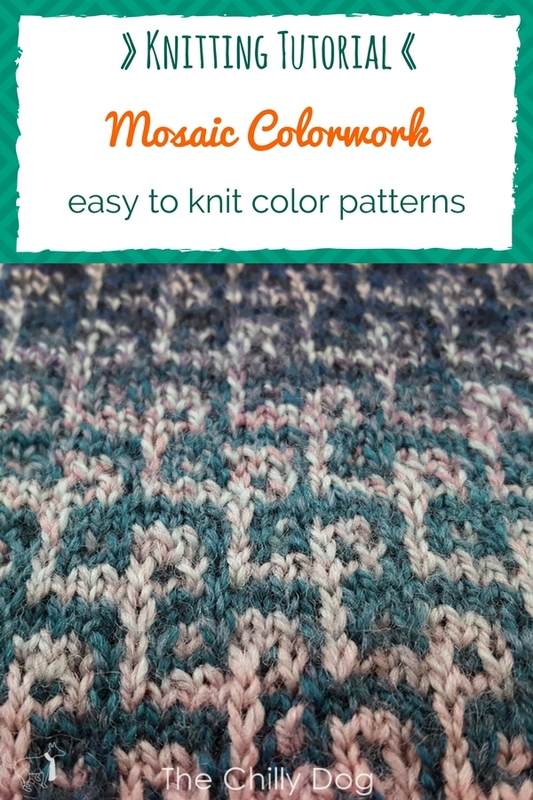 Ready to give mosaic knitting a try? This technique is featured in the "Feeling Loopy Socks" pattern, available in my pattern shop. Thank you to Skacel for providing the Schoppel Zauberball Crazy Yarn and addi FlipStix needles shown in this tutorial. These products are available locally at many yarn shops and online at Makers' Mercantile. Mosaic colorwork is the easiest way to create knit color patterns because only one yarn color is worked at a time.